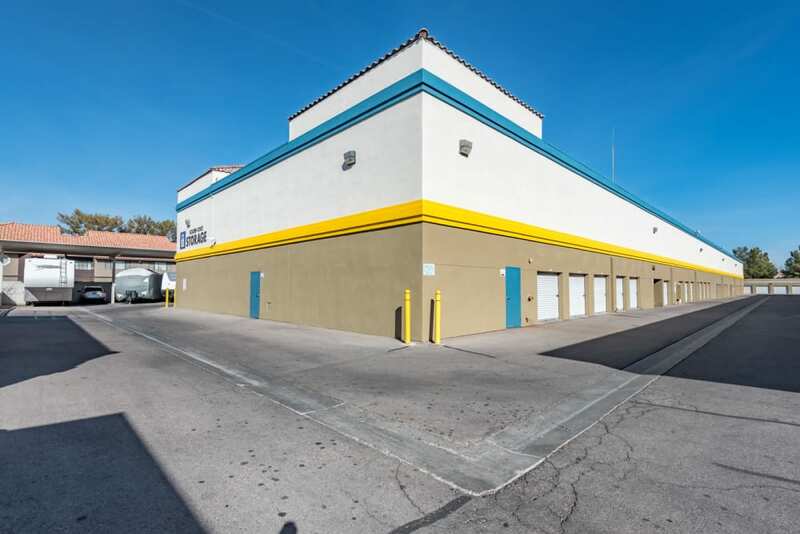 We offer self storage units in Las Vegas, NV, that are easy to use and even easier to access. 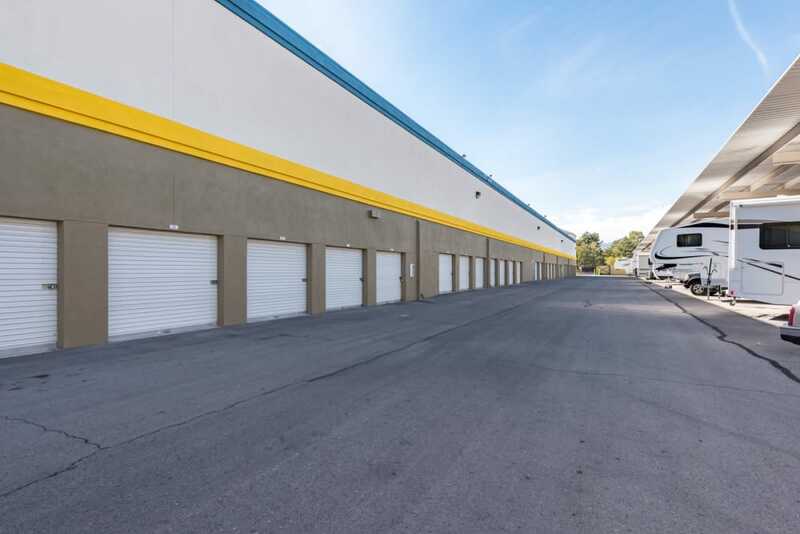 When you lease a unit from us, you get more than RV & boat storage and air cooled units. 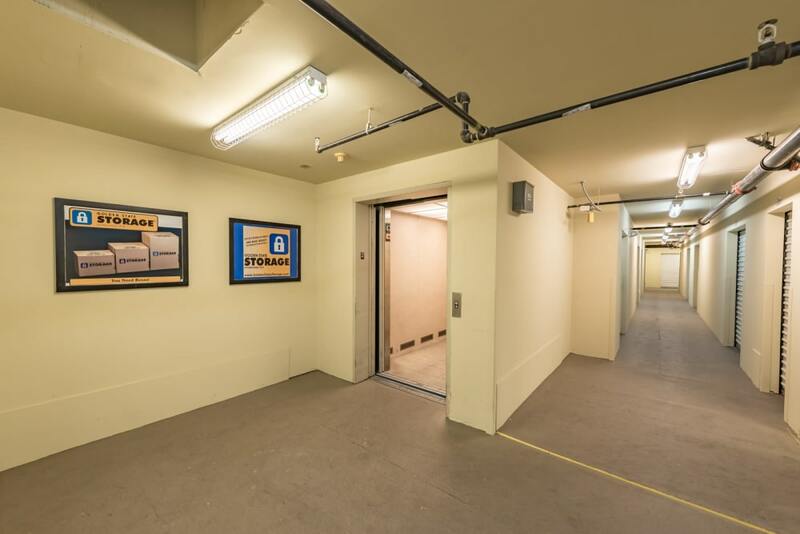 We also offer an ideal location that is perfect for visiting, day or night. 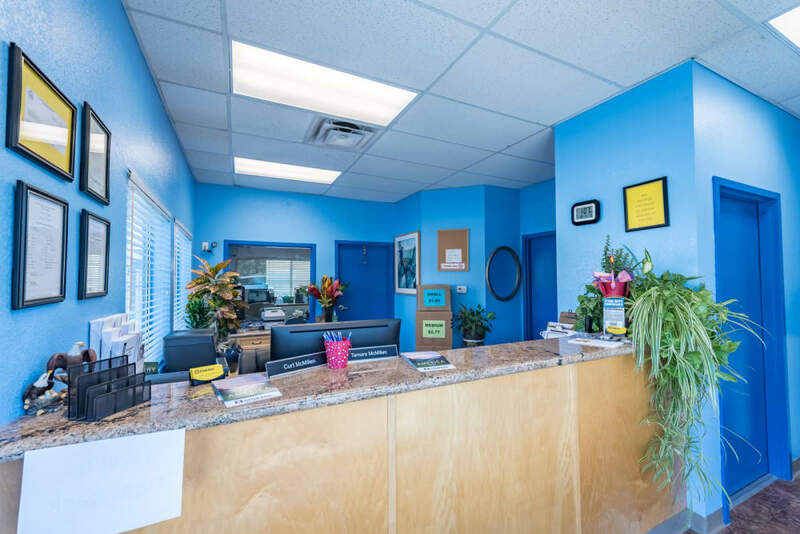 Stop by after dropping your kids off at one the nearby schools or on your way home from work. 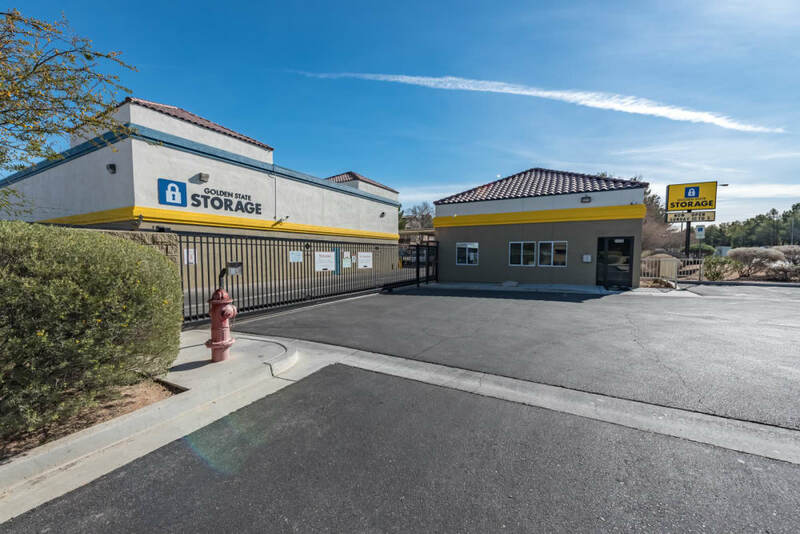 For more information on Las Vegas storage units, contact us today. Gate access from 6AM to 9PM, 7 days a week. 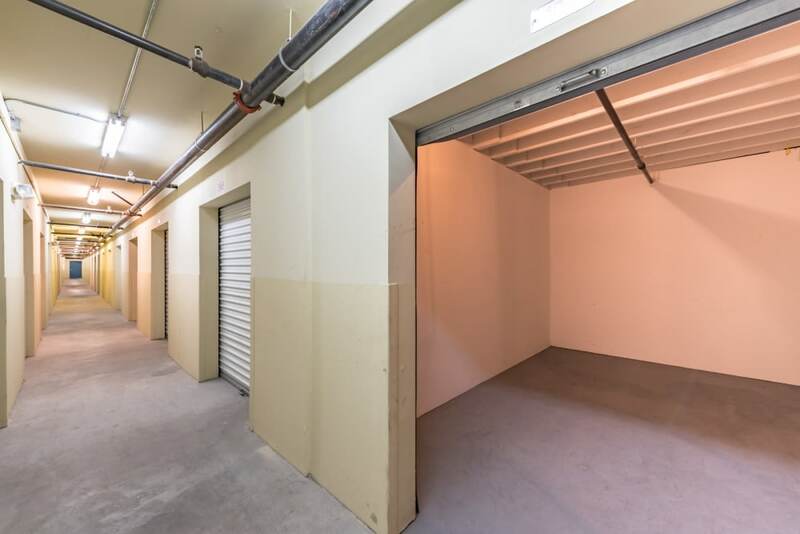 When you need to free up more space in your home or office, Golden State Storage - Rainbow has a storage unit to meet your needs. 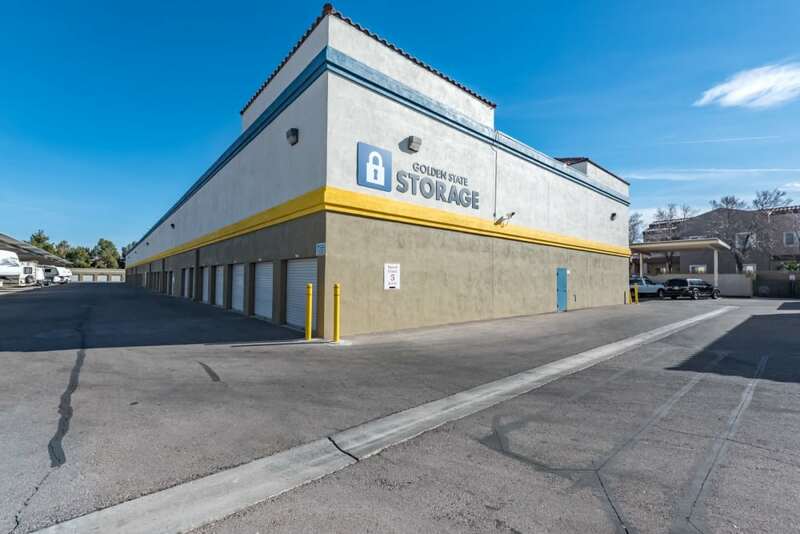 We offer both short and long-term storage for personal or business use. Clear up old paperwork or clean out your garage. 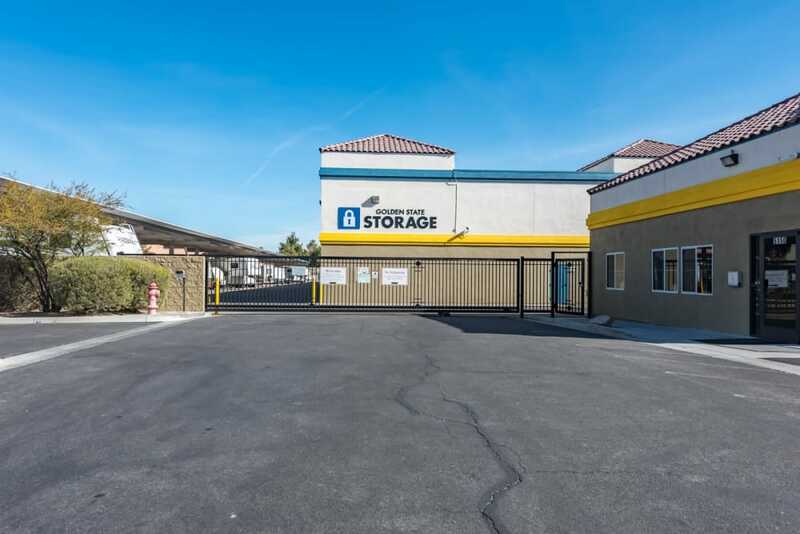 For added benefit, our Las Vegas self storage facility features RV & boat storage and air cooled units. 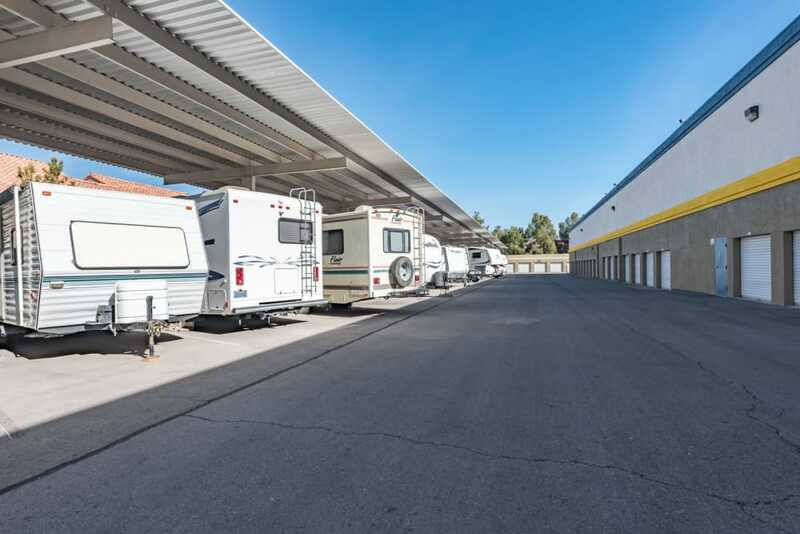 Get on the road or water faster with an RV or boat parking space at Golden State Storage - Rainbow. 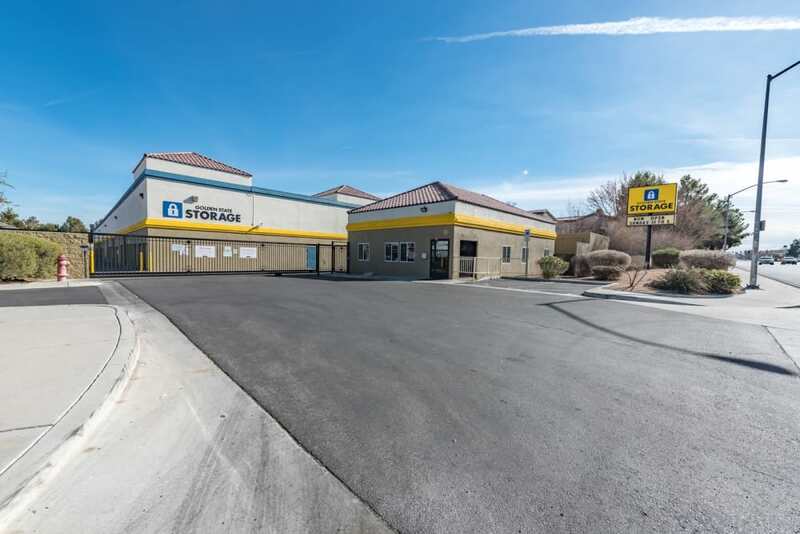 Our Las Vegas RV and boat storage is perfectly located for accessing local roads and waterways. Stop by to pick up your boat for an early morning of fishing or drop off your RV after a fun, family road trip. 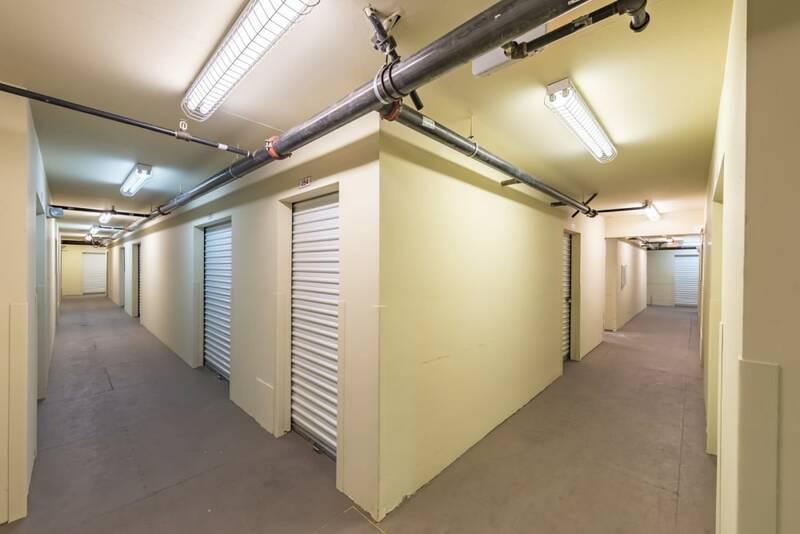 At Golden State Storage - Rainbow, we’ve got what you want. 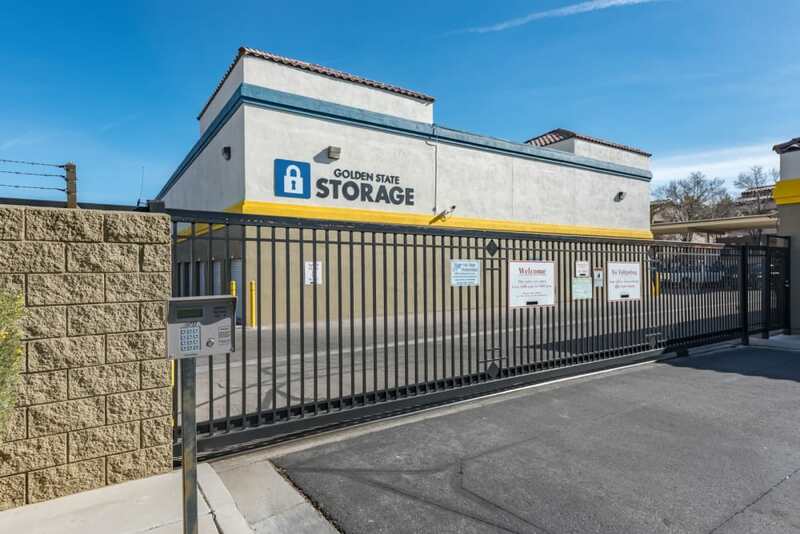 Give us a call for more information on self storage units for rent in Las Vegas.